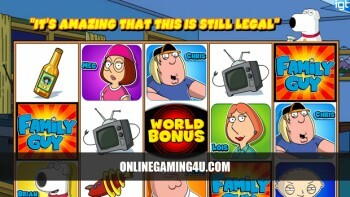 Summary: Leo Vegas is an awesome online and mobile casino with awesome games and bonuses including free spins. Leo Vegas is an award winning online and mobile casino provider. 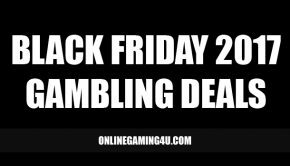 They offer one of the best experiences for gambling on mobile with a huge number of games to enjoy along with great bonuses and free spins. Their instant-play platform means gamers can enjoy secure, stable gaming across a range of categories including slots, table games, live casino games and jackpots. The live games at Leo Vegas are excellently streamed via webcam and are some of the best in the business. 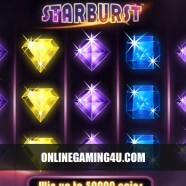 The site, whether played on PC or mobile, offers hundreds of different games to get stuck in to including Starburst, Jack and the Beanstalk slot, Cleopatra and Foxin’ Wins. 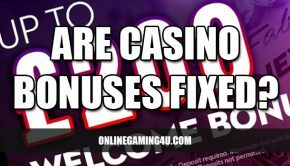 With a diverse selection of games and bonuses available for new and existing players, backed by a round-the-clock support team on hand to assist with any queries, it’s easy to see why this casino has won countless awards. They pride themselves on offering a truly great experience and for the player to feel valued at all times. Progressive jackpots are available which allow for huge prizes across popular slot games. The games at Leo Vegas consist of everything from big hitters to small-time classics. Players can enjoy a big selection of games regardless of what device they are using. A massive plus point compared to some other casinos, where their mobile-offering is somewhat stunted against their PC site. Did you know that most other UK casinos only provide around 25% of their entire game selection to mobile users? Not at Leo Vegas though. The games are designed and developed by leading game programmers and offer truly stunning graphics, exciting video sequences, fast / smooth gameplay and fantastic bonus features. 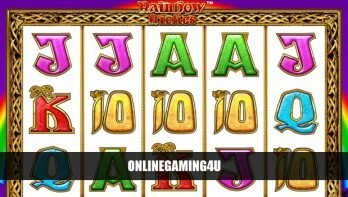 Top games include Rainbow Riches, Monopoly, Game of Thrones slot and Live Roulette. 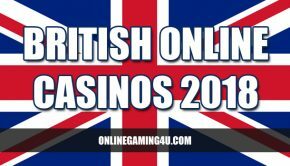 While the company initially specialised in mobile gambling, its transition into one of the UK’s leading and most bonus-generous online casinos has been seamless with one of the best gaming experiences in the market. Today, the casino is packed with many promo deals and hundreds of different games from the traditional games such as European roulette, to TV and seasons specials, including Bullseye 3 reel slot – all designed to make the site as playable as possible. What’s more, the free spins and promotional offers available for both new and existing players are market-leading, with a welcome package offering not only a first and second deposit bonus, but a third and fourth too! For those that are looking for peace of mind, the set up at Leo can ensure security and stability. 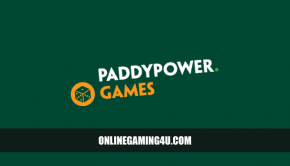 You can receive helpful support and advice in a matter of minutes, and its impact is significant in providing quick and secure access to a range of online casino games. The massive range of games on offer at Leo Vegas casino is backed up by its unique customer service and support functions, which aim to give the best possible game time. This means players can benefit from easy banking, and 24/7 support services to answer any questions that may arise. All in all, the attitude and approach of Leo is an overwhelmingly positive one, making for an enjoyable and often lucrative gaming experience. Leo Vegas is operated by Leo Vegas Gaming Ltd and is registered with a UK license from the Gambling Commission. Leo Vegas Gaming Ltd is licensed and regulated by the Malta Gaming Authority. New player's who sign up to Leo Vegas can claim this great welcome bonus.